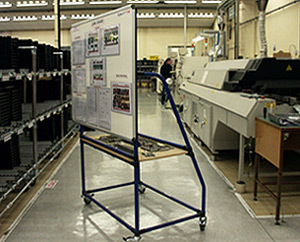 Display boards are used in a wide variety of lean manufacturing settings for visual management – both visual display and visual control. 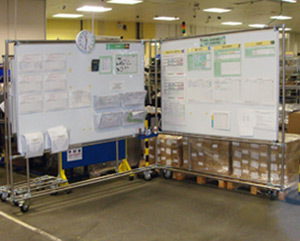 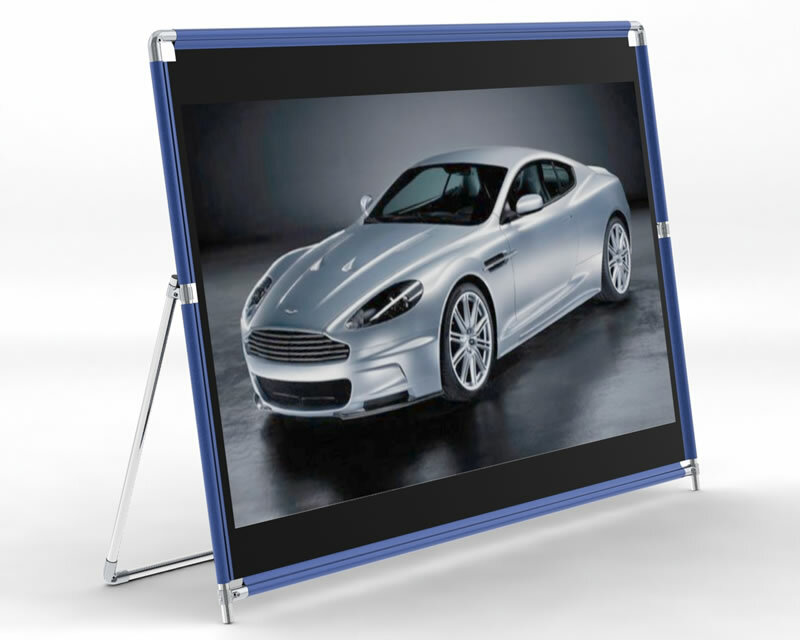 While traditionally display boards were fixed to walls, it is beneficial in a lean manufacturing environment to have moveable free-standing display boards so that the information is visible at the right location. 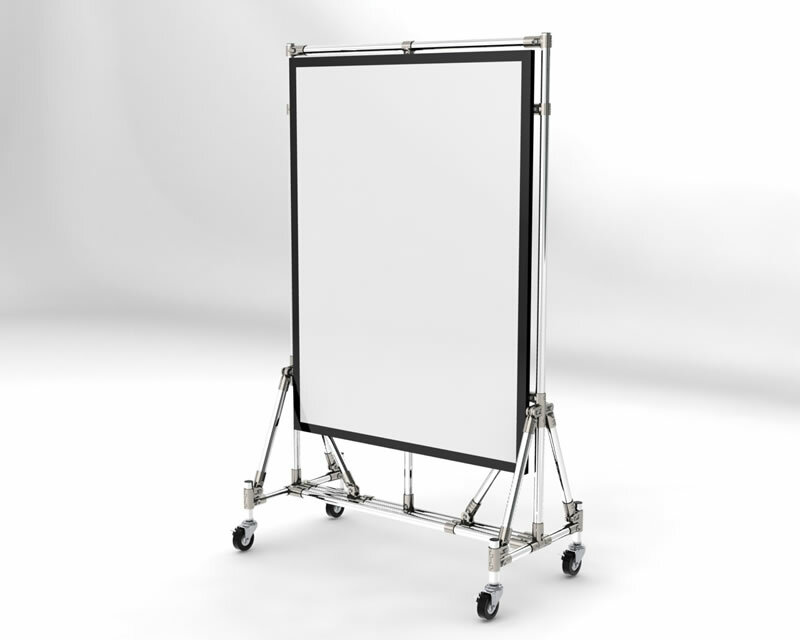 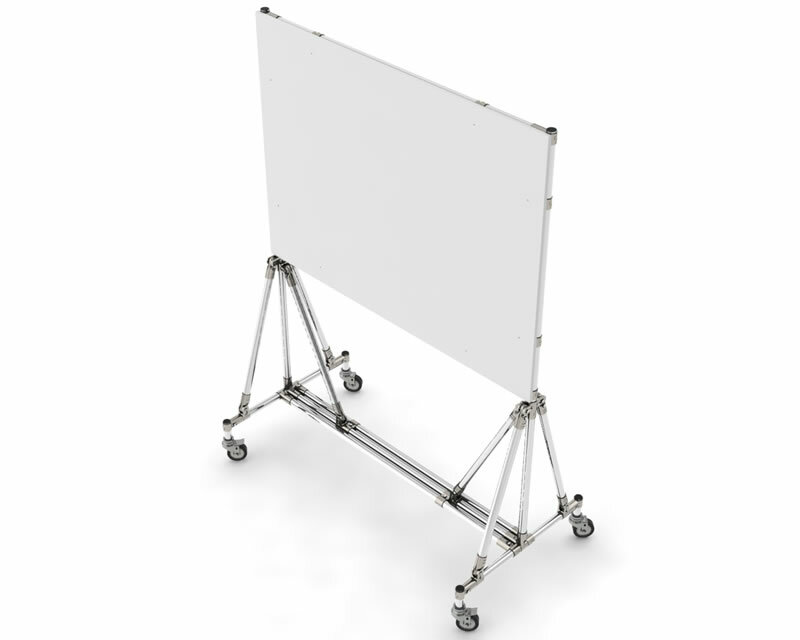 All FlowTube lean display boards can be mounted on castors or attached to other FlowTube structures so that information is available in the right place at the right time. 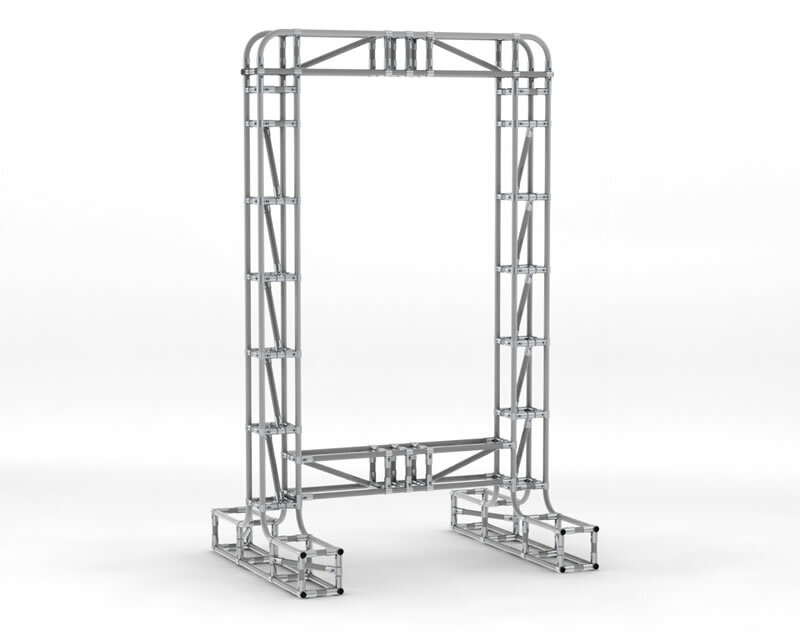 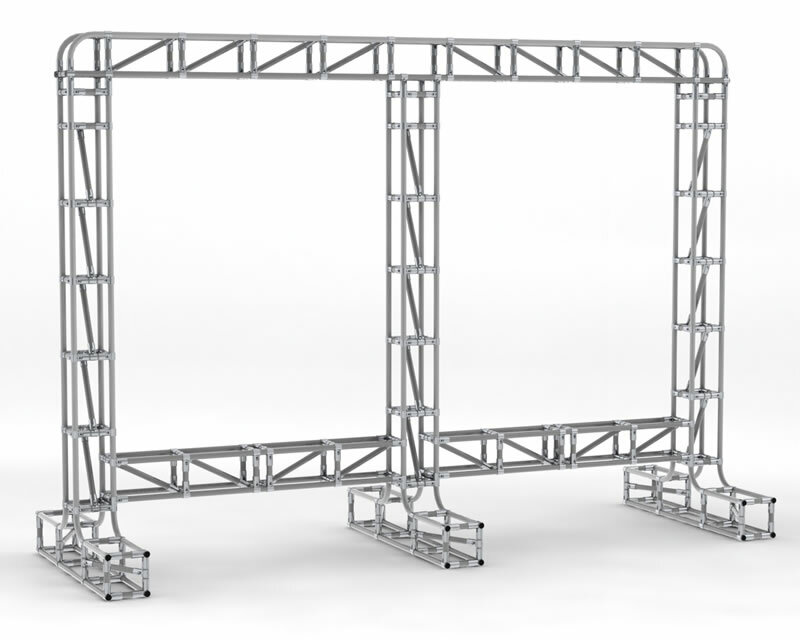 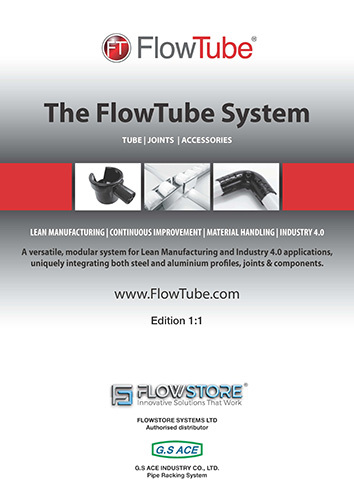 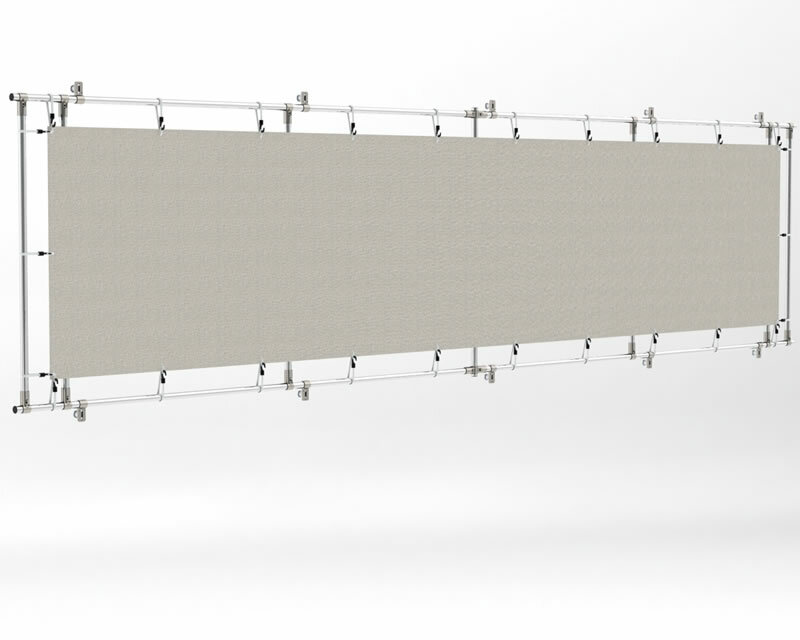 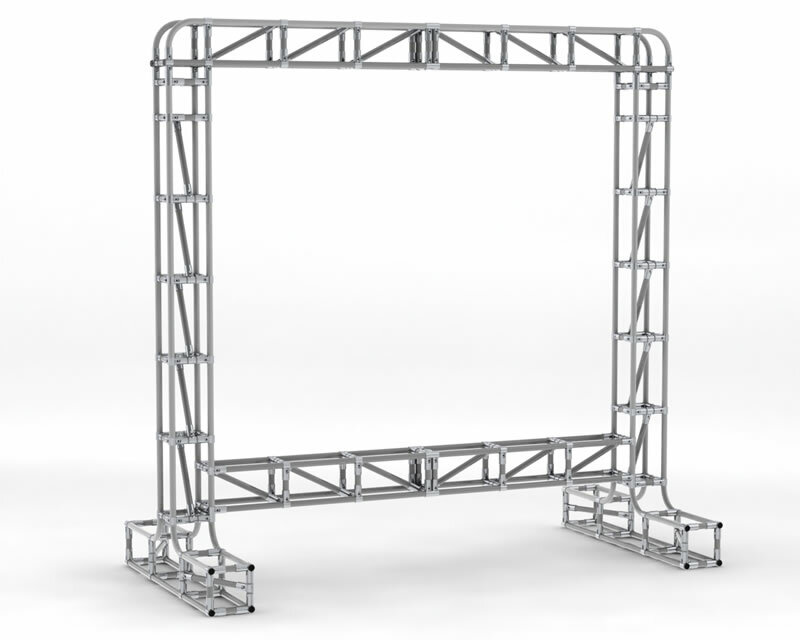 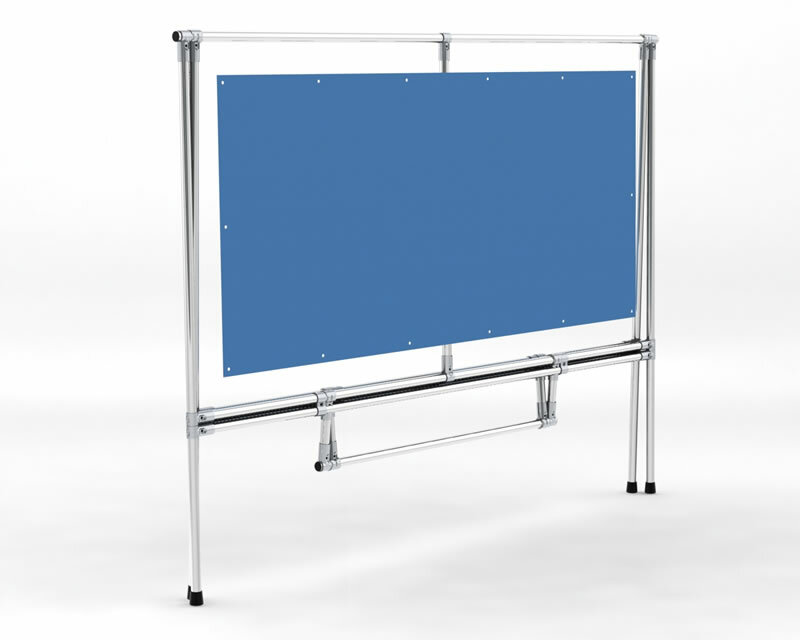 FlowTube lean visual display boards can be quickly modified, added to and if no longer required they can be dismantled, with the components reused in other FlowTube structures. 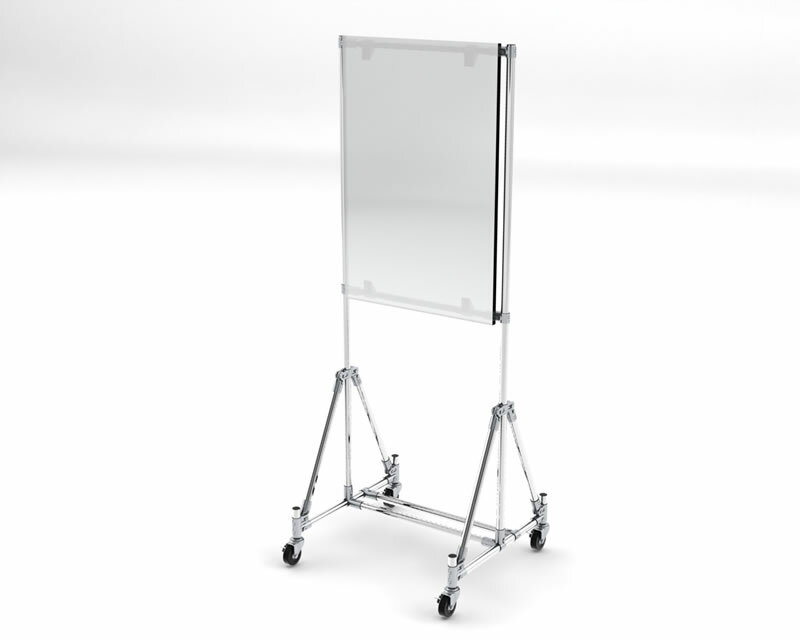 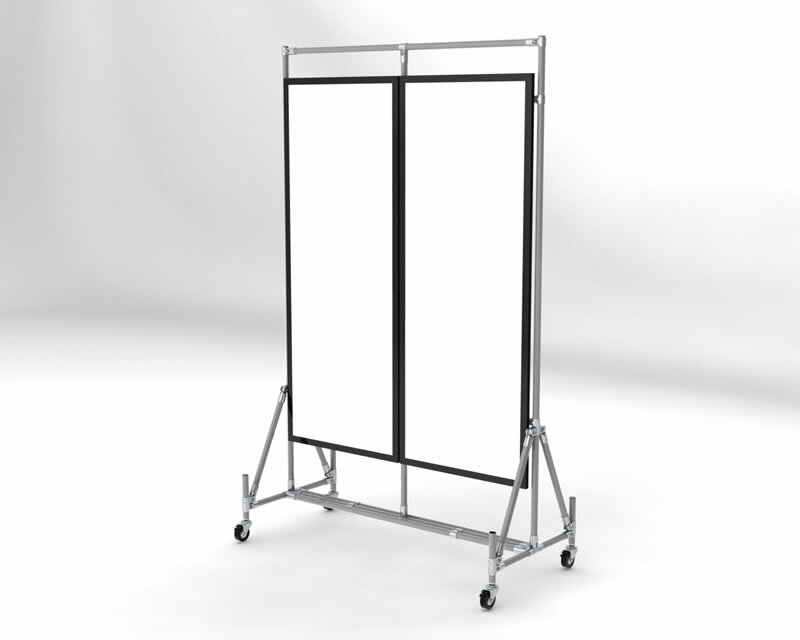 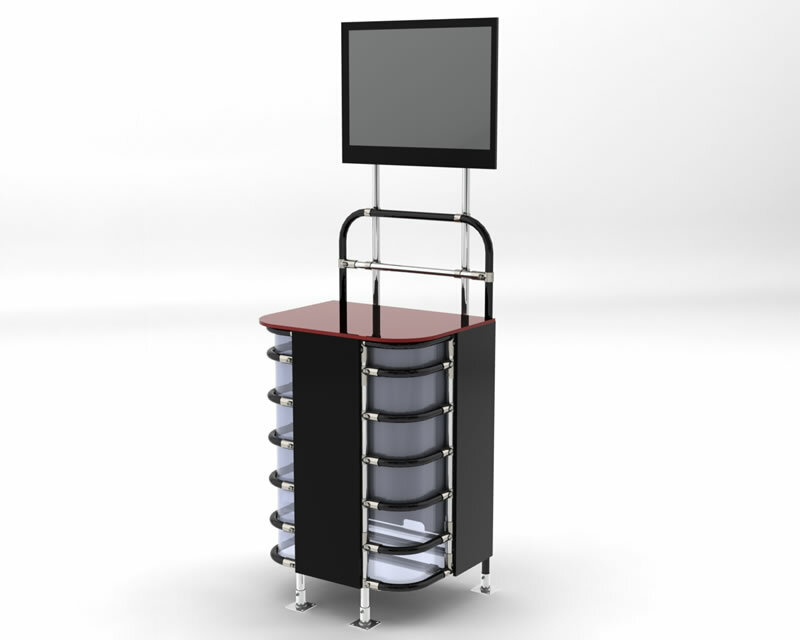 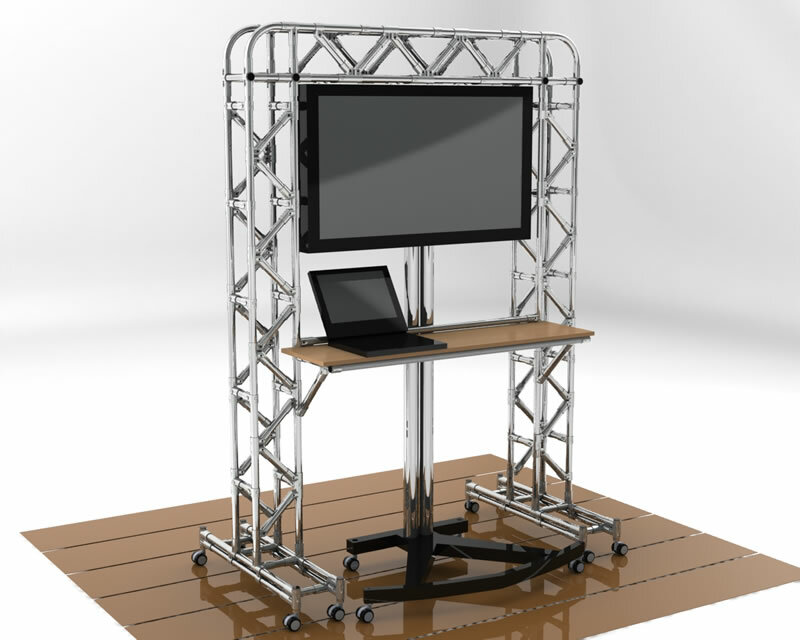 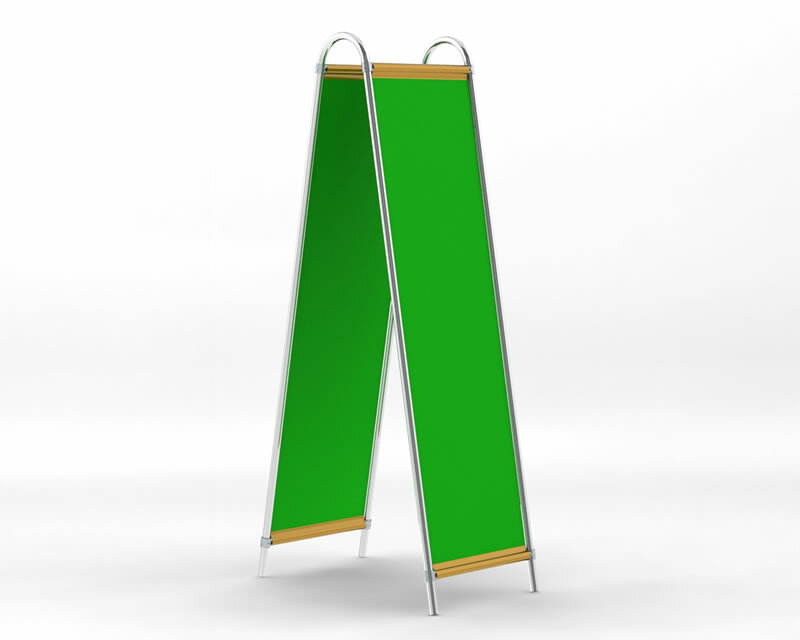 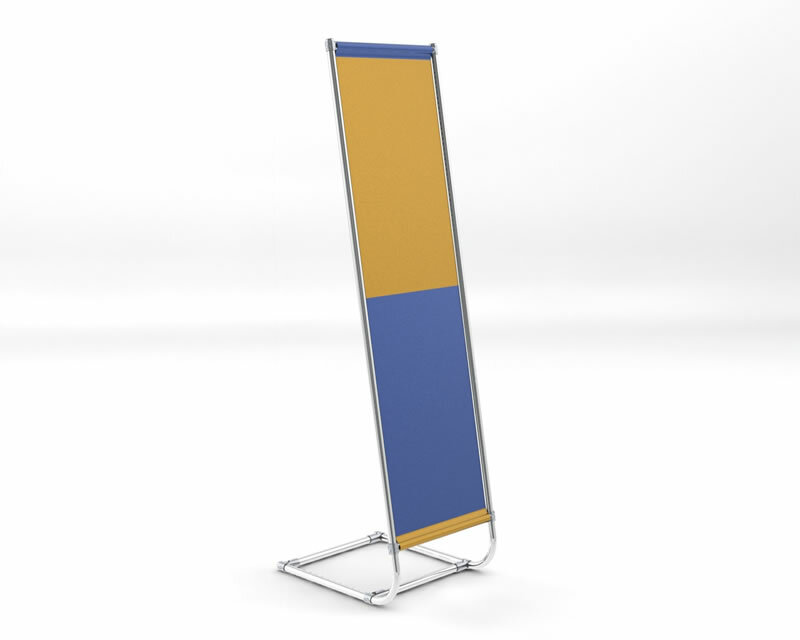 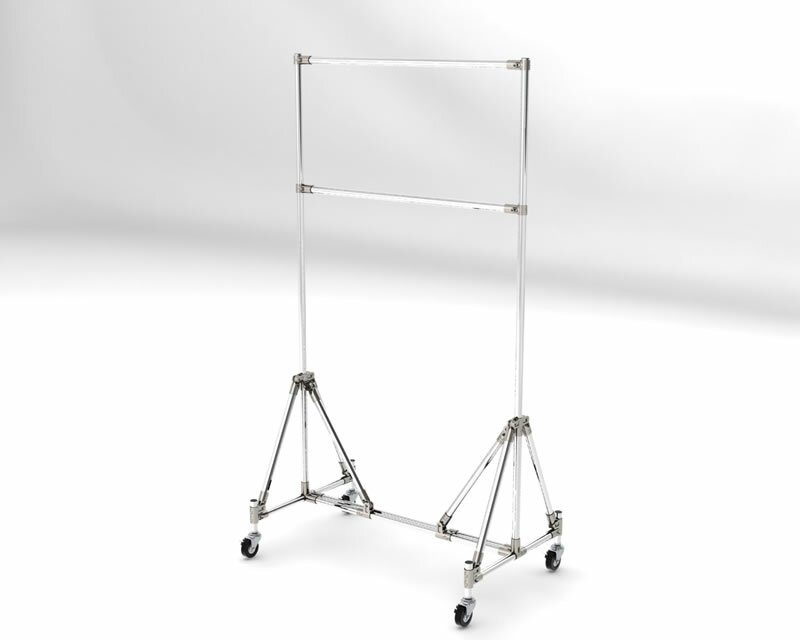 Other lean display board ideas include using FlowTube display boards as lean exhibition stands. 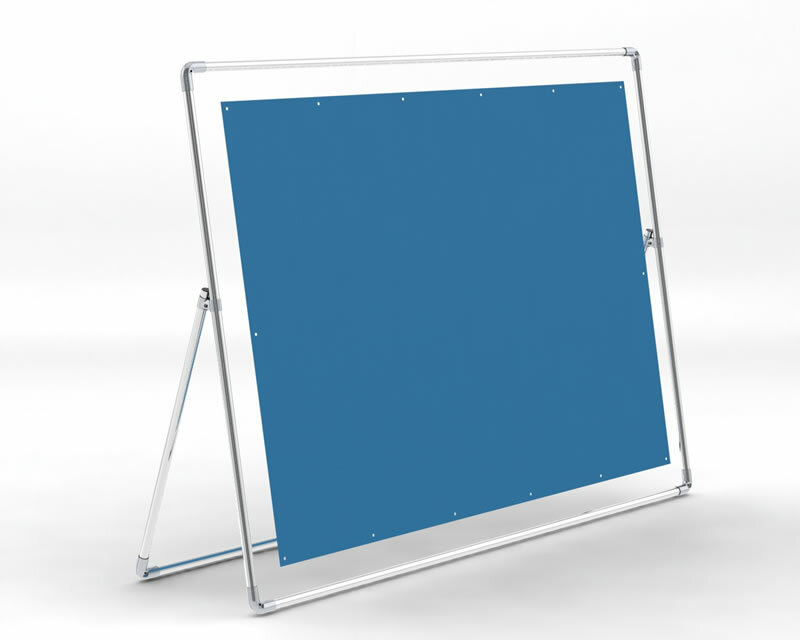 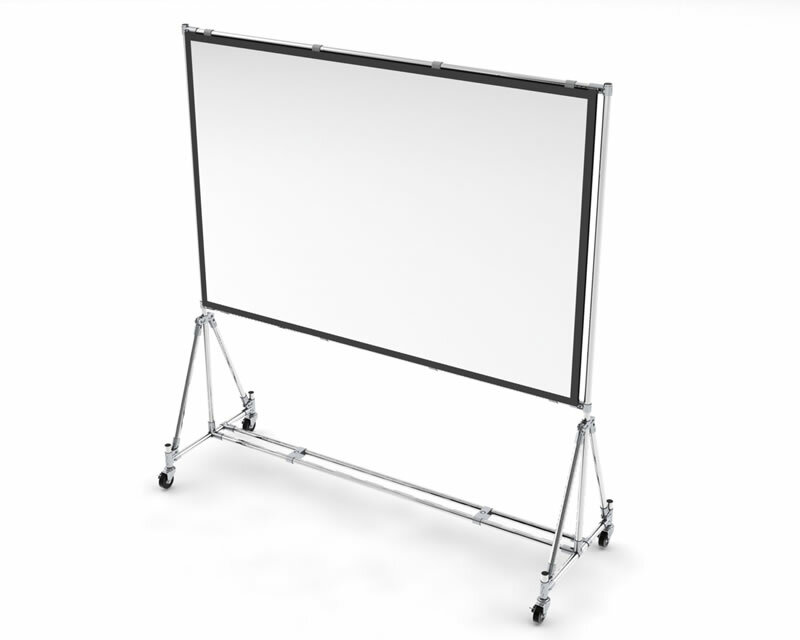 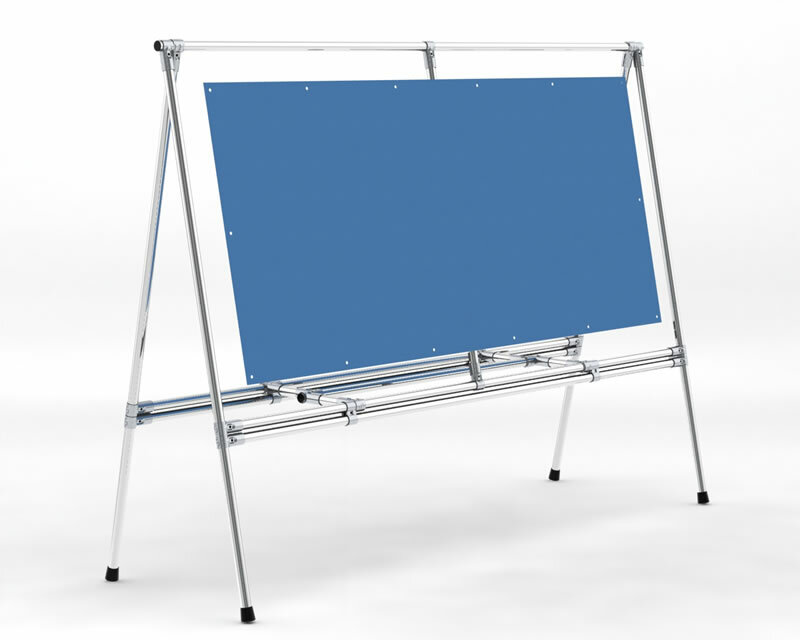 Flexible and mobile, the display boards are perfect for lean manufacturing areas as they provide the ideal setting for gathering the workforce when you want team collaboration and communication. 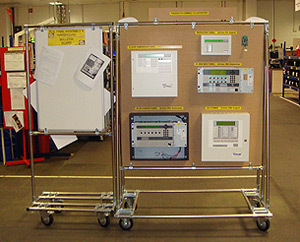 They are also hard-wearing and made to withstand harsh operating locations, so are the best solution when you need lean production boards.